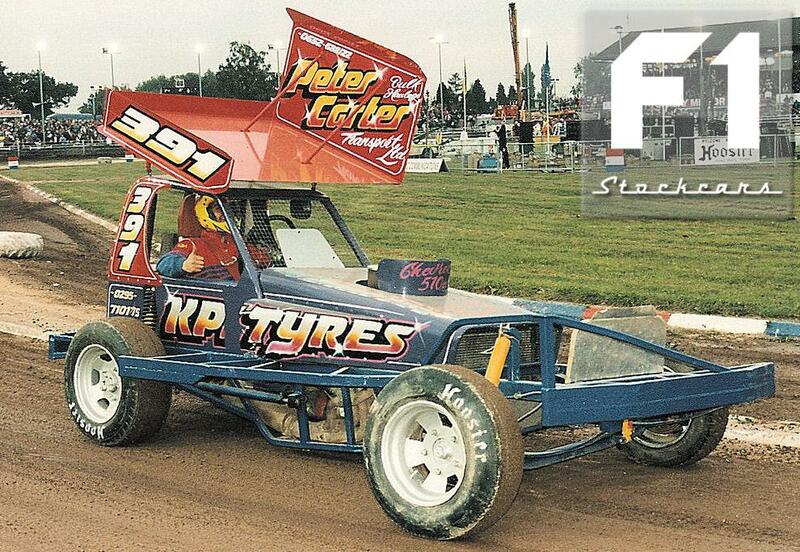 One of the most approachable drivers off the track, Andy made a lot of fans because of it. 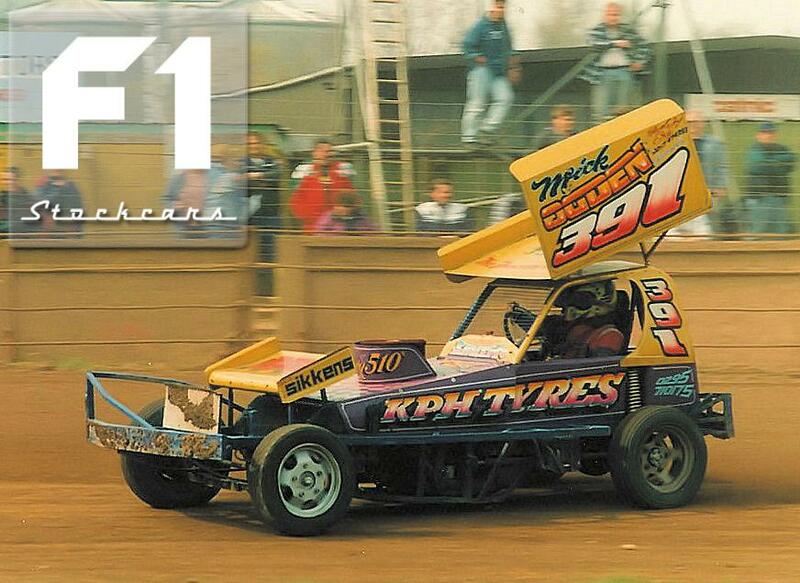 With a hard charging and at times uncompromising style, never frightened of using the front bumper, the 391 car at full chat was one of the most spectacular sights in F1. 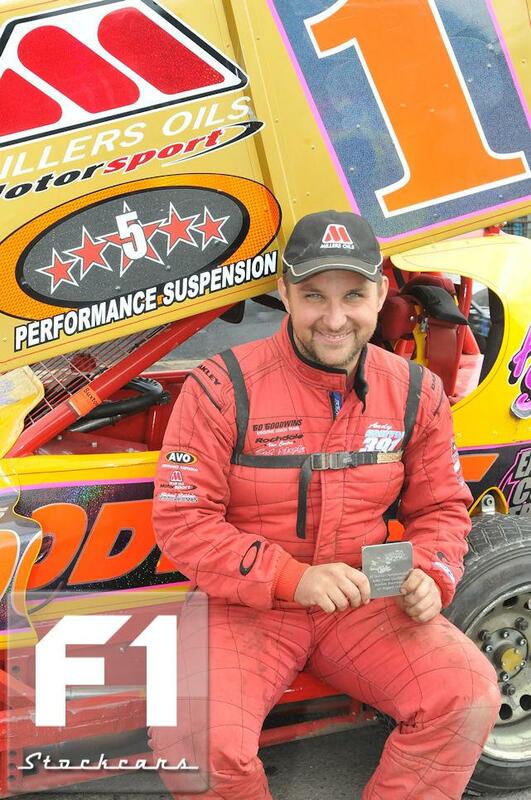 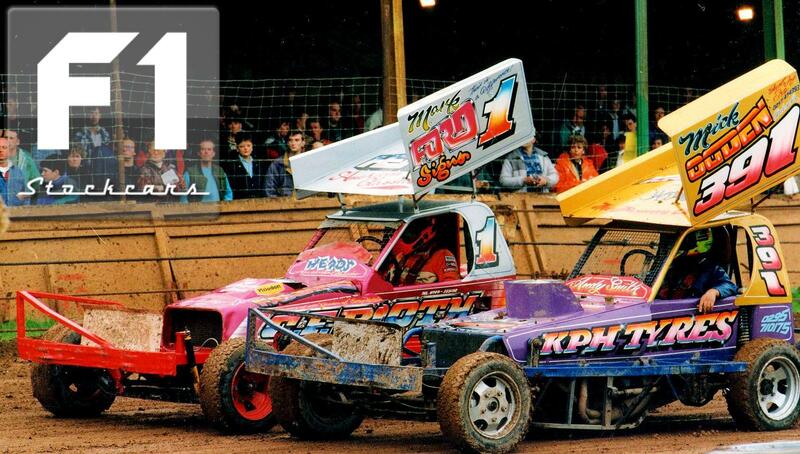 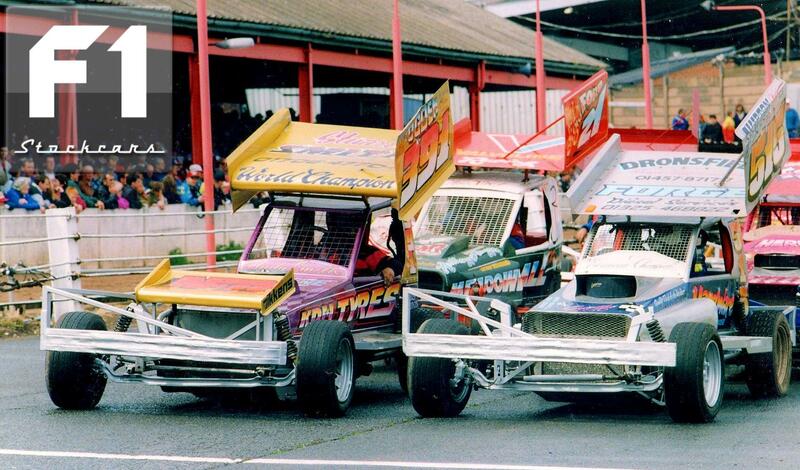 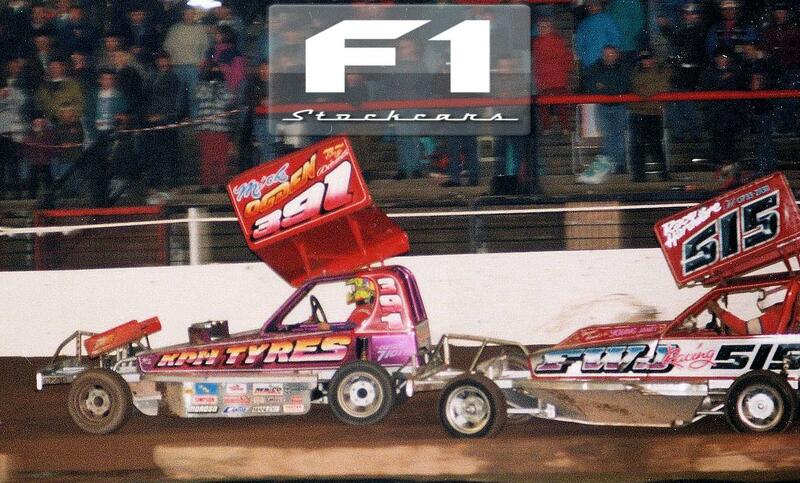 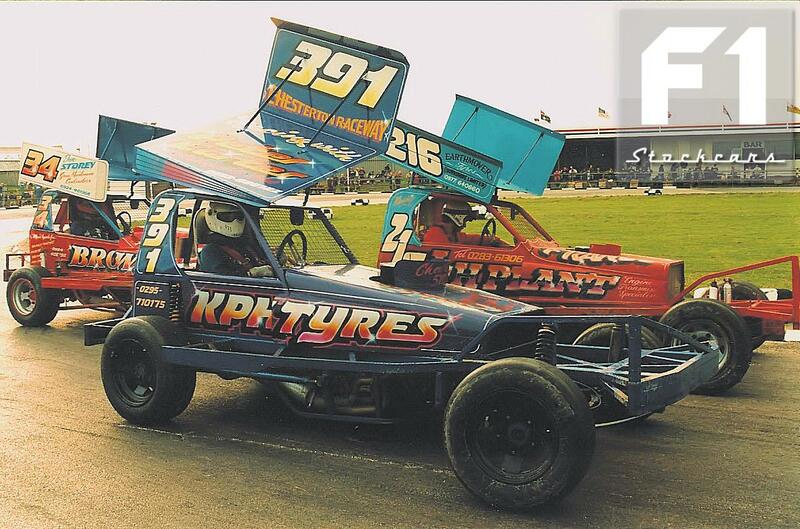 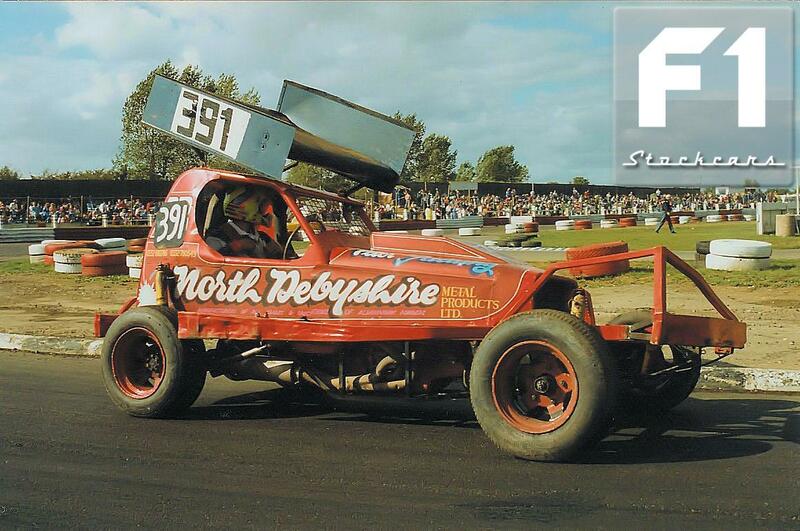 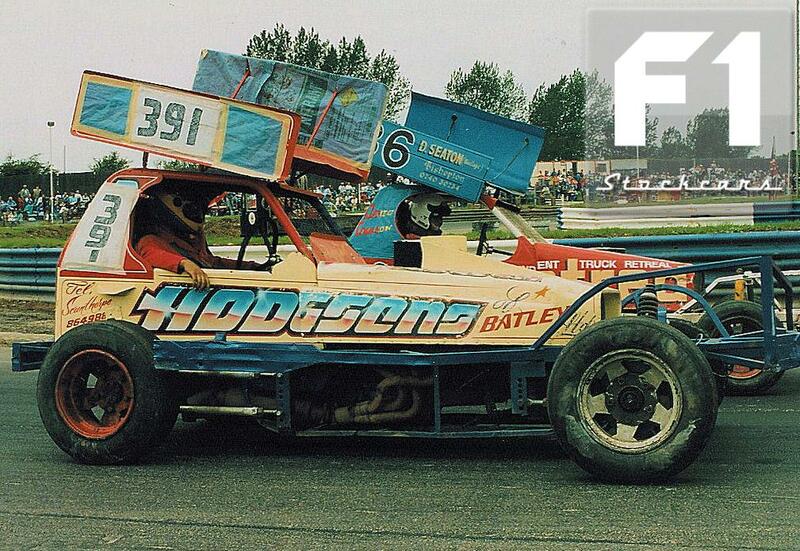 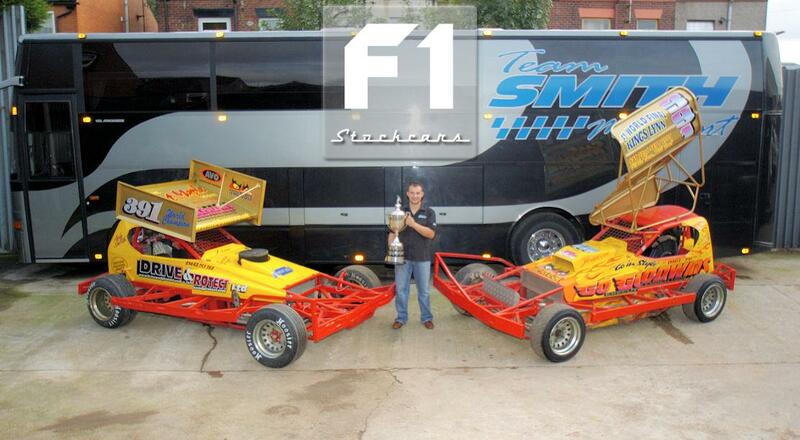 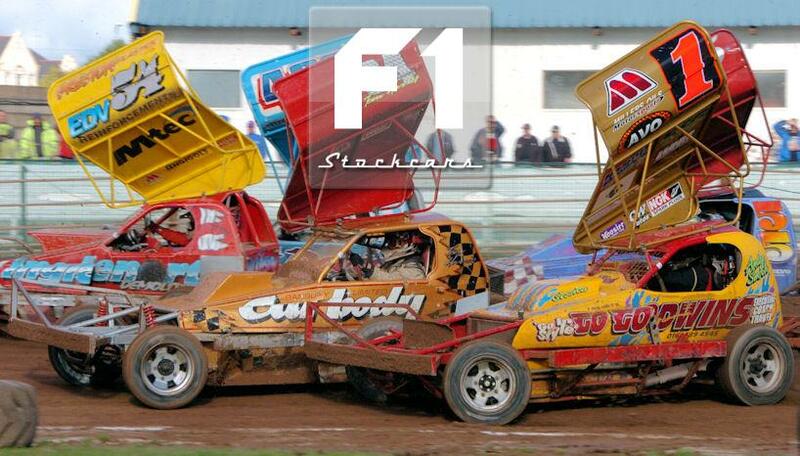 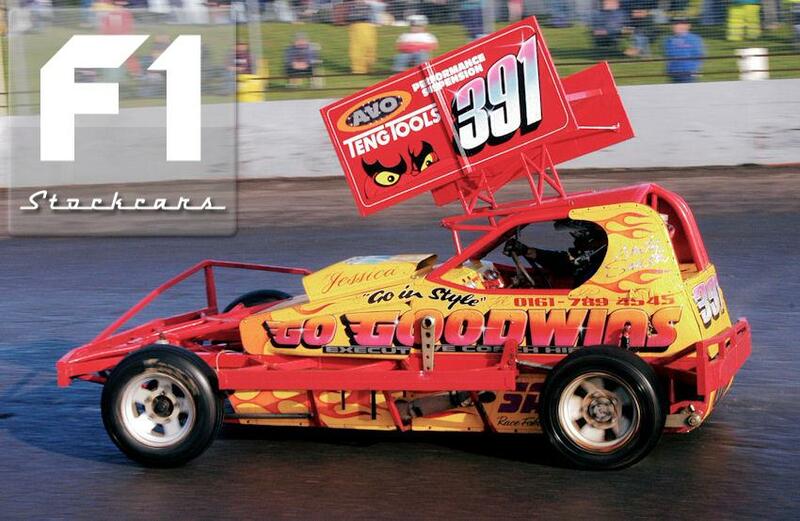 Being the son of 6 times World Champion Stuart Smith, and hailing from the one time stock car stronghold of Rochdale, racing was very much in Andy’s blood, and like so many second generation drivers he started in Junior Ministox (aged 11) when he was barely big enough to reach the pedals. 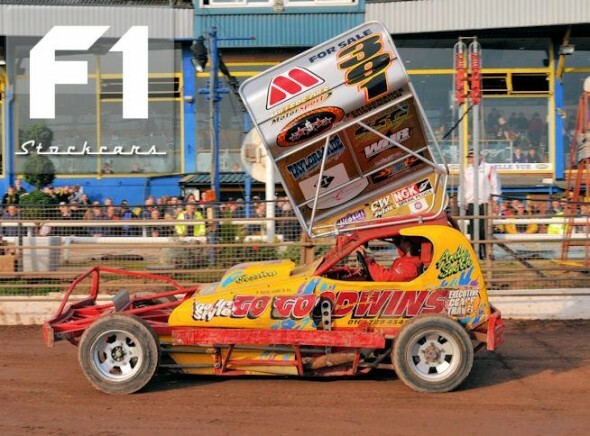 Major success followed and when he reached the mandatory retirement age of 16, he made the jump into the fledgling V8 Hot Stox formula, a sort of little brother to F1 and an ideal stepping stone on the way to the big league. 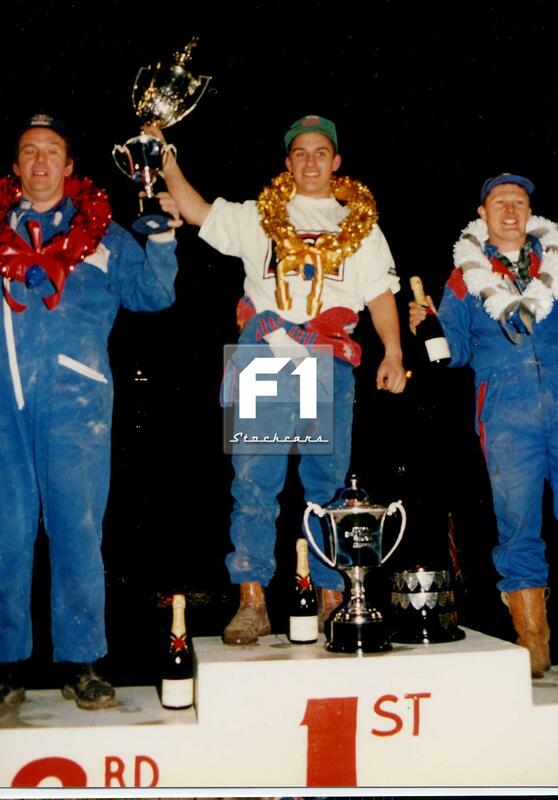 Again success was no stranger to Andy and it wasn’t long before he was hankering after the challenge the bigger F1 cars offered. 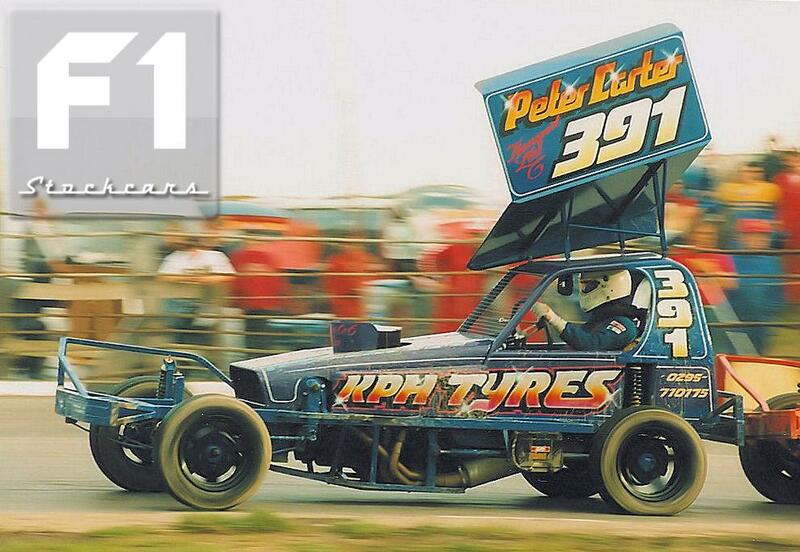 After a few outings in the borrowed Peter Falding car, a self built machine hit the tracks midway through 1993. Despite the late start Andys name featured prominently in the end of season points charts, ready for an all out assault the following year. 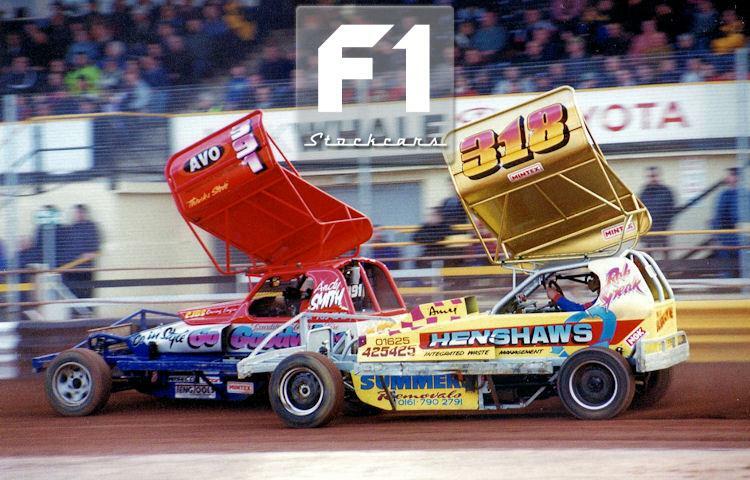 In 1994 he captured the World Championship at Bradfords Odsal stadium, making him and Stuart Snr the first ‘Father & Son’ pairing to have held the coveted Gold Roof. 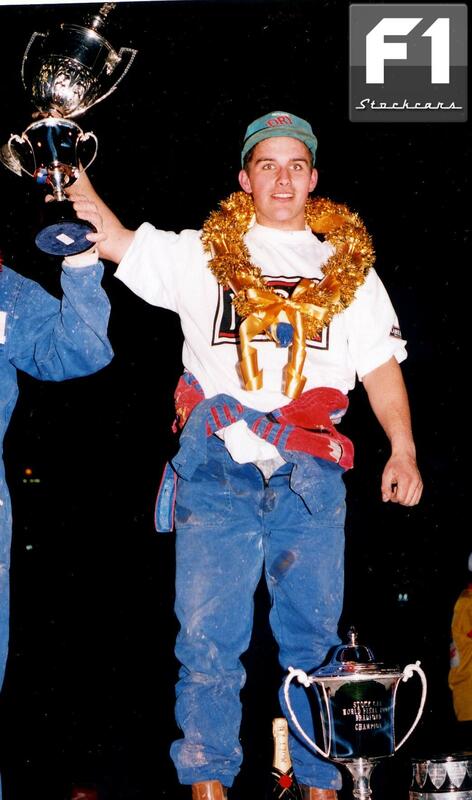 The following year, a tremendous late run of form saw the National Points title also heading Andy’s way, to complete a remarkable introduction to the sport. 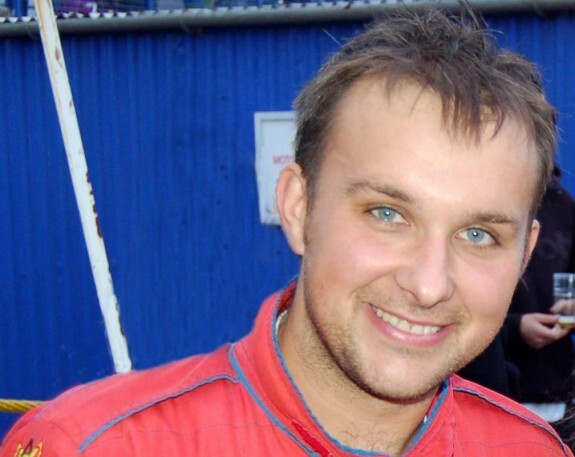 Since that time Andy became a permanent fixture as one of the sports elite, maintaining his Superstar grading and winning many major championships including the World Championship an impressive five times. 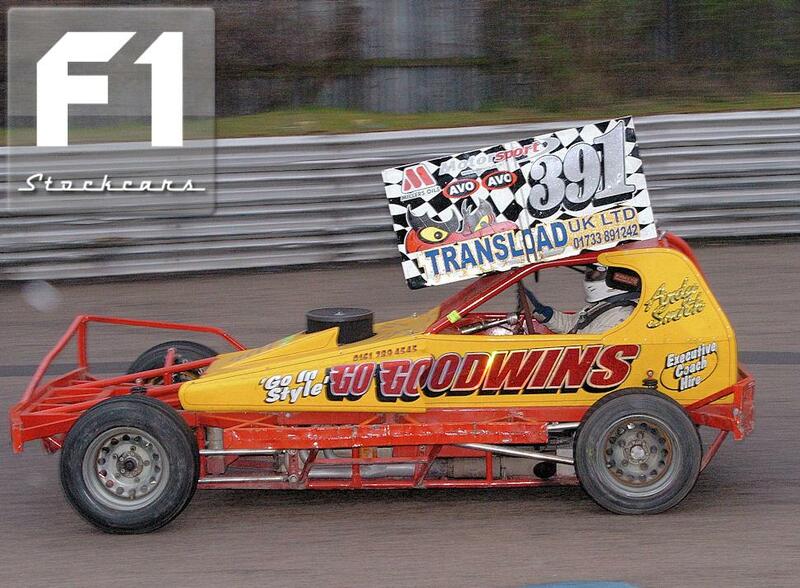 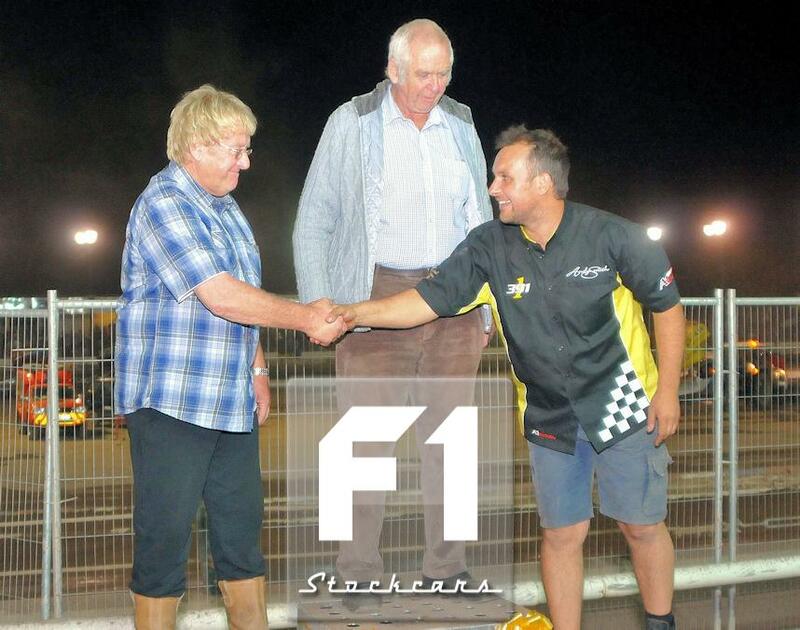 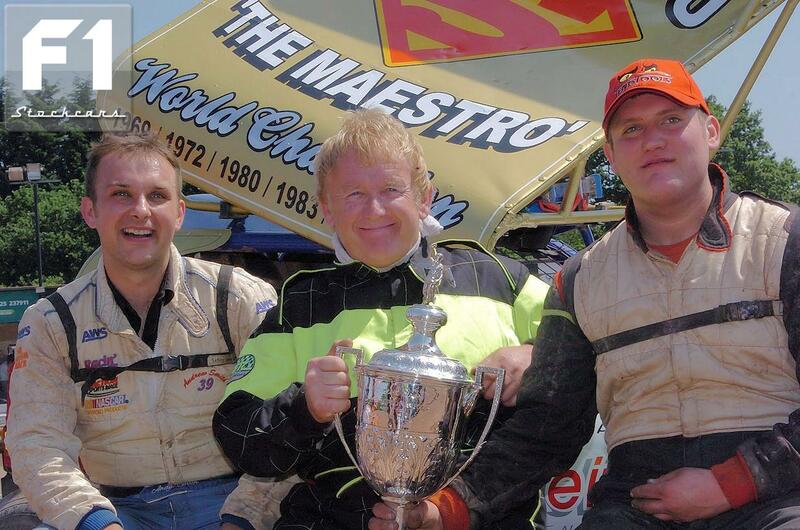 2010 saw Andy join another elite group, consisting of his father Stu Smith 391 and Dave Chisholm 252 by becoming only the third driver to win three World Championships in a row (2008, 2009 and 2010). 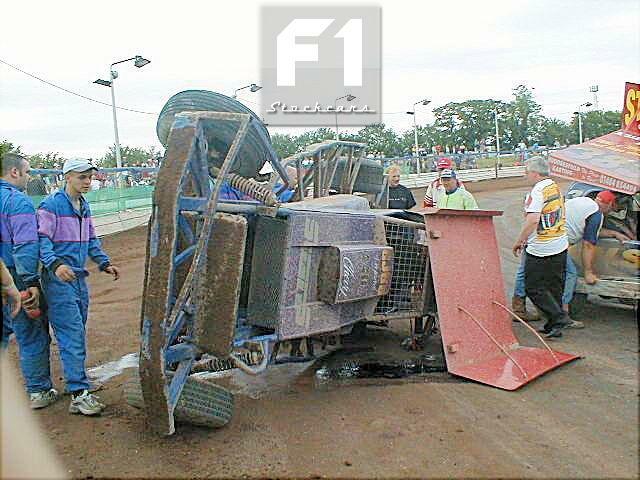 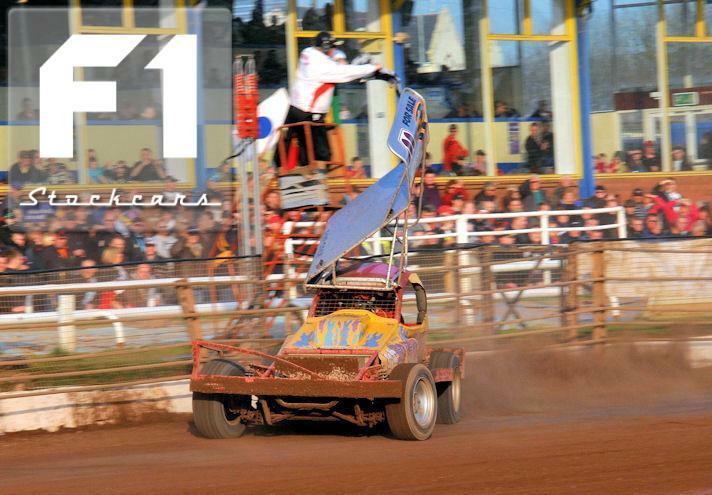 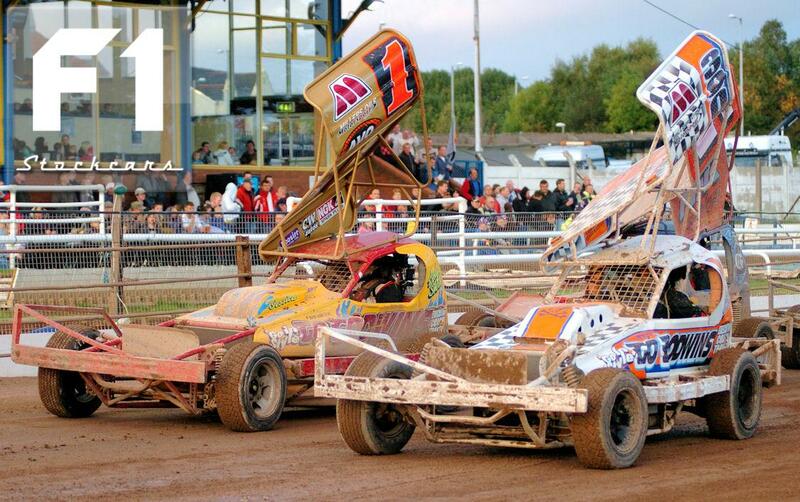 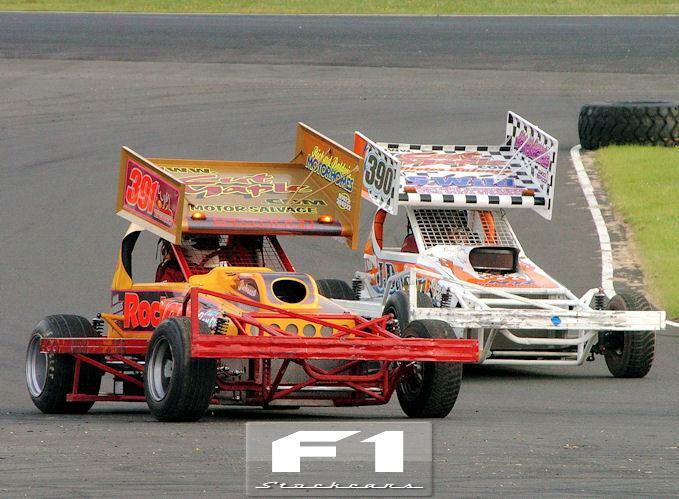 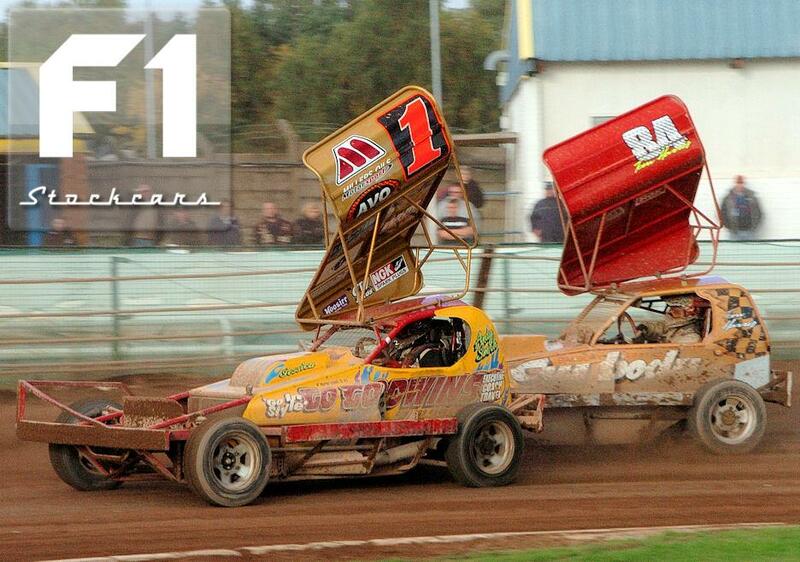 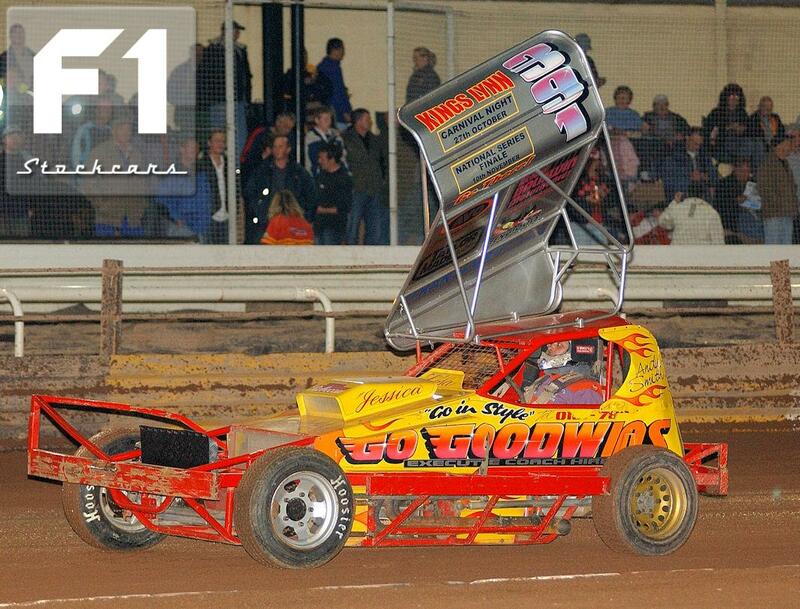 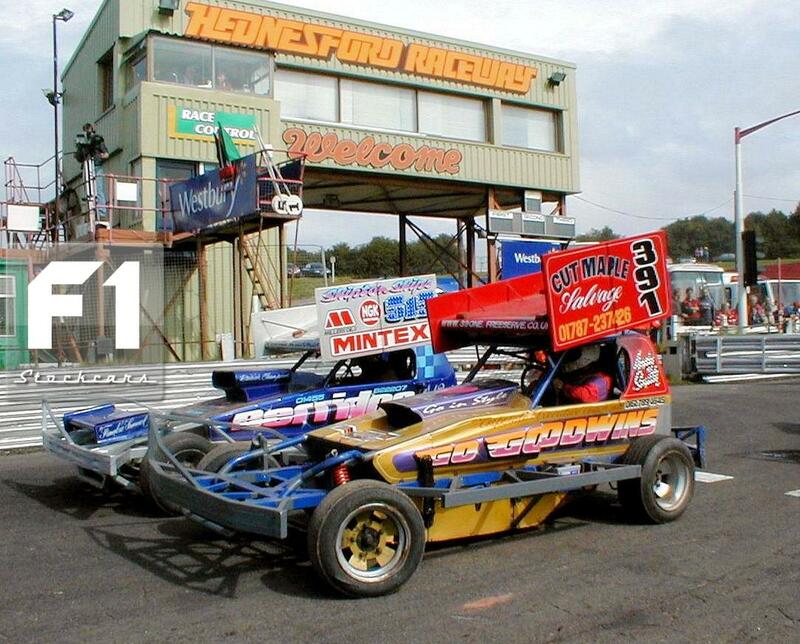 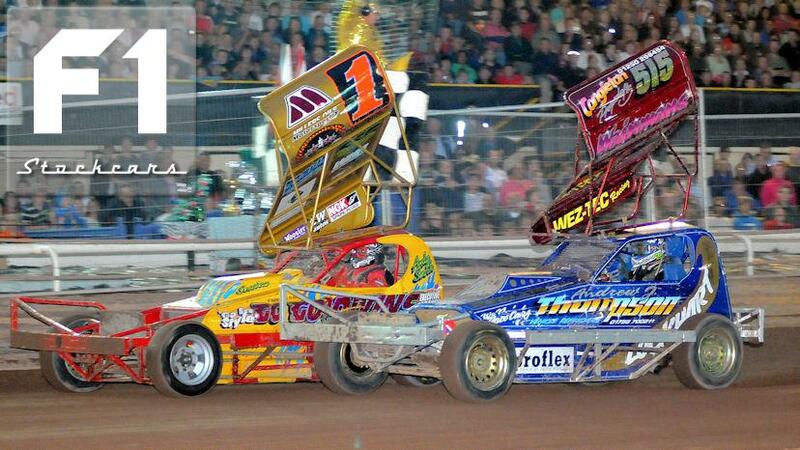 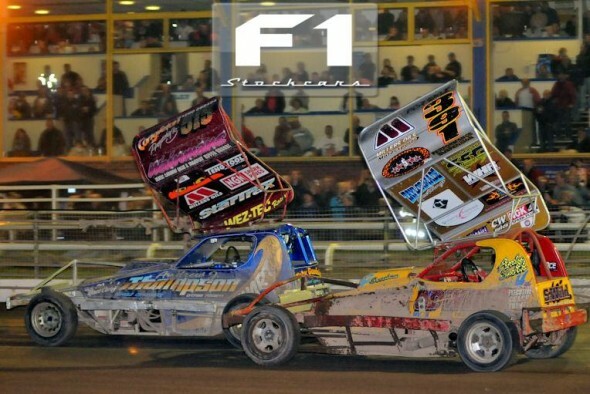 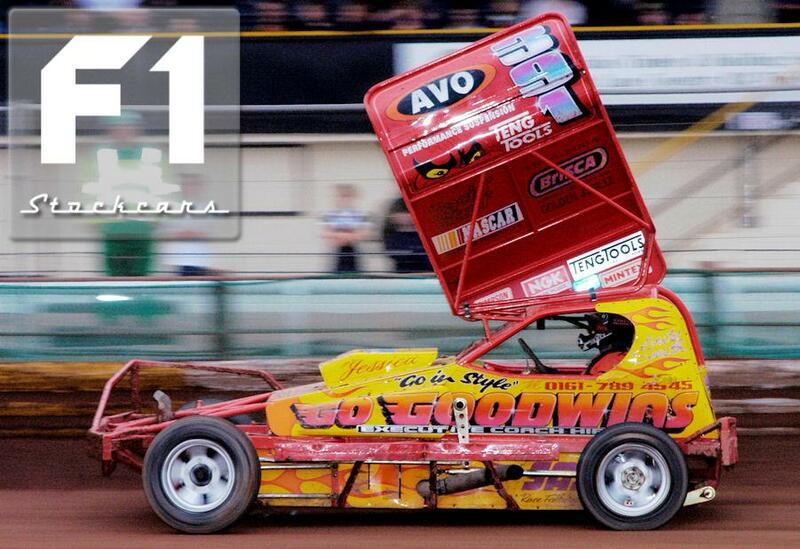 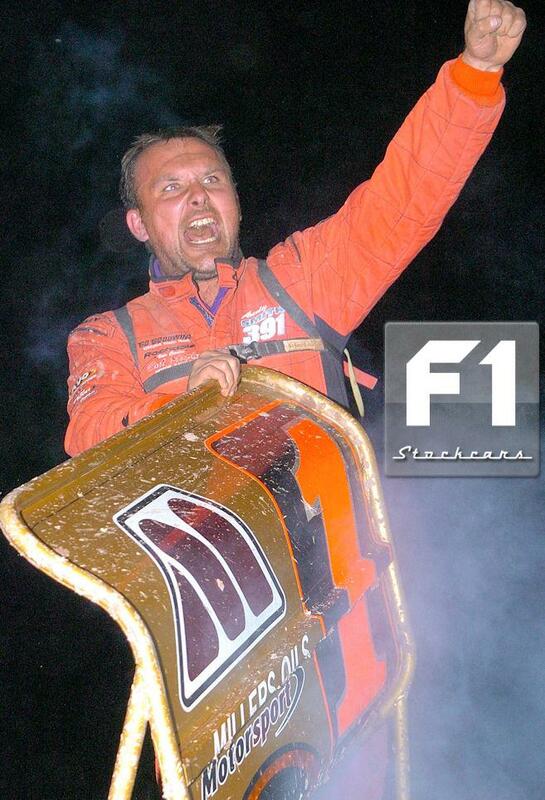 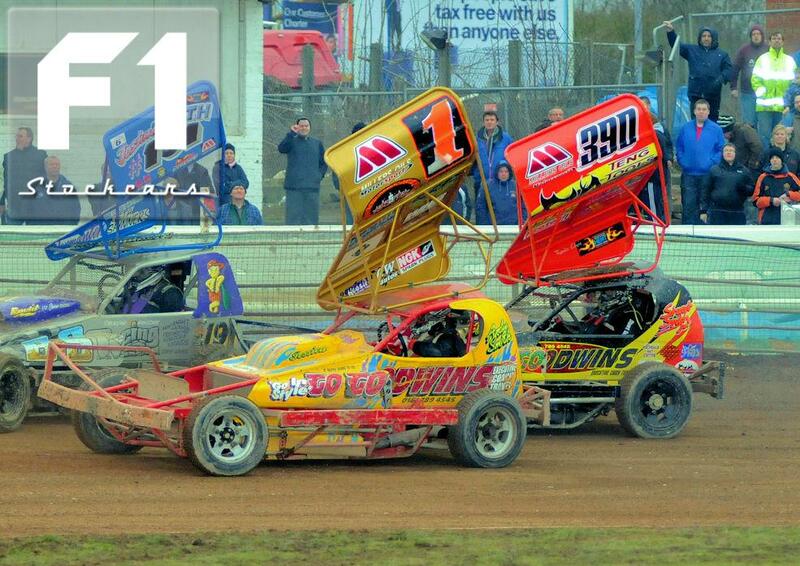 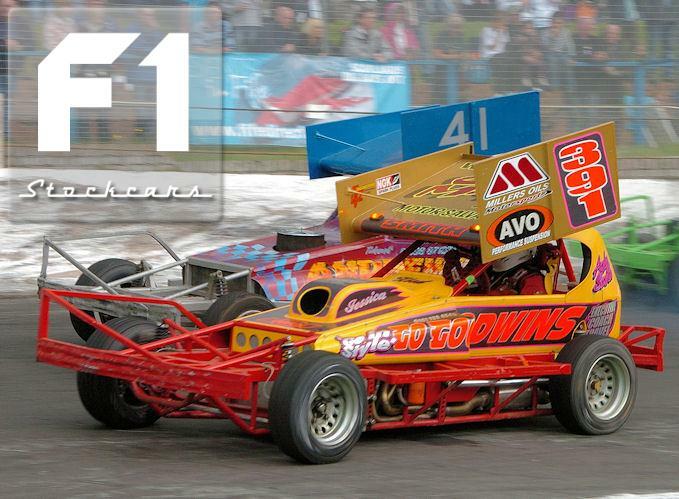 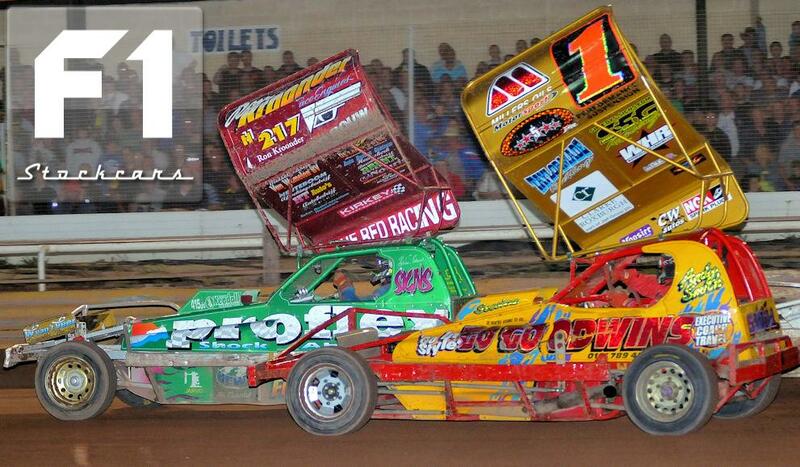 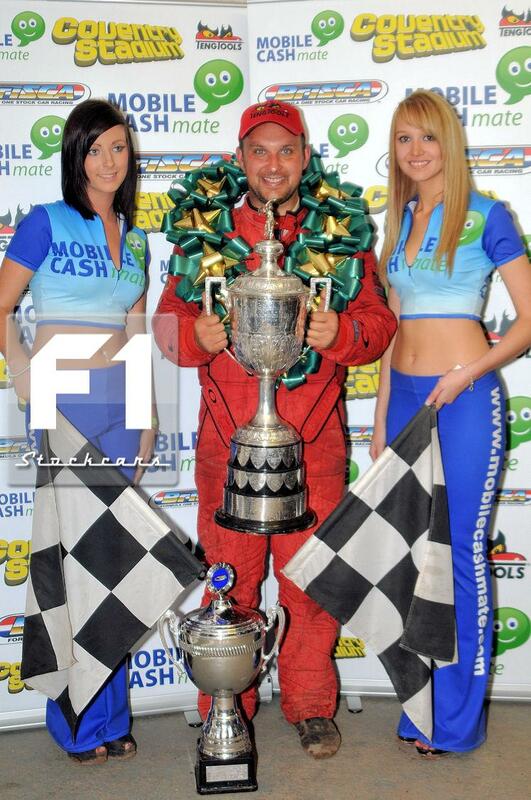 At the opening meeting of the 2011 season Andy then became only the tenth driver in the history of the sport to notch up 100 Final wins, eventually finishing in ninth with an impressive 106 Finals to his name as he bowed out at the end of the 2011 season.